(it should be "your"), maybe somebody should correct it?  We hope you are enjoying the DeeperBlue.com Forums. If you are a regular user of the forums we'd like to draw you're attention to the Supporter Program that helps us run this forum. You can read about why supporting the forum is important in this thread.